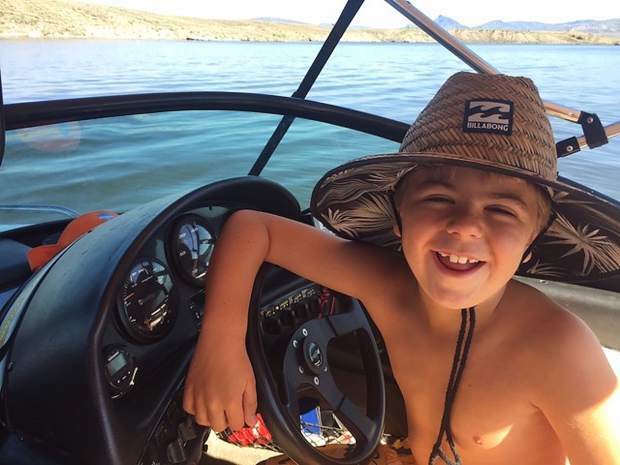 Happy ninth birthday to the joyful and talented Teddy Johnson pictured at the helm after a recent knee boarding session. We wish you great days in the year ahead on the lake, in the rink and on the mountain. Happy ninth birthday, Teddy. Love, Dad, Mom, Cami, Charlotte and your best buddy Gordie.